Video marketing is the new king of digital marketing. In the face of decreasing attention spans, more and more marketers are turning to video to market their brands. Consider this: 55% of internet users watch videos online every single day, while 78% watch videos online every week. A report by Hubspot Research shows that 54% of internet users prefer video compared to other content formats. However, if most other marketers are already shifting to video marketing, how do you ensure that your message gets heard in the midst of all the video content being put out by other brands? How do you guarantee a return on investment on your efforts? Below are some strategies on how to effectively use video as a marketing tool. As a marketer, you cannot afford to miss out on the opportunity to reach and engage with a wider audience through video marketing. What goal do you want the video to accomplish? Where do you intend to post the video? What metrics are you going to measure the video’s performance? What constitutes success for the video? By answering these questions, you will have a clear purpose for your video and you will save yourself a lot of time and effort. Your efforts can only be effective when you know what you want to achieve from the very start. After Google, YouTube is the second largest search engine. There are over 1.3 billion users on YouTube. Every single day, people watch over 5 billion videos on the platform. Posting your videos on YouTube is a surefire way of creating awareness for your brand. With a consistent posting schedule, you can convert some of your viewers into subscribers and eventually into paying customers. Embedding your YouTube videos on your website is also a great way of improving your website’s SEO. Today, social media is a central element for any brand’s digital marketing strategy. You can make your social media marketing campaigns more effective by incorporating videos in your posts. Social media posts containing videos are shared 1200% more times than posts containing text and images combined. Facebook posts that contain a video receive 100% more engagements than other kinds of posts. To make your video posts even more effective, you can pay to promote them, which allows your posts to reach a larger and more targeted audience. Instagram and Snapchat Stories provide another great way for businesses to share their videos and interact with customers. Stories is a feature native to these two social platforms that allows businesses to share short videos with their followers. The videos then disappear after 24 hours. According to Instagram, 1 out of every 3 most viewed stories is from businesses. One of the greatest thing about Instagram Stories is that it allows you to add links to your video and conduct polls, making the whole experience more interactive for your viewers. Sharing your videos on Snapchat and Instagram Stories is a great way to drive traffic to your website and increase your online sales. If you want to your video marketing campaign to be effective, don’t just focus on your products and services. Instead, try to provide value for your audience. Research some of their biggest problems and create videos that help them solve the problems. This will make your brand more credible and trustworthy. Like I mentioned earlier, most marketers are producing video content. If you want to create a lasting connection with your audience, you should create videos that trigger an emotional response from your audience. Remember, customers do not buy because of facts and figures. People buy because of emotions. You can trigger emotions by ensuring that your videos contain stories that the audience can relate to and remember. If you want to maximize lead generation and conversion, you cannot afford to ignore video marketing. It is estimated that by 2019, almost 80% of all internet traffic will be video. 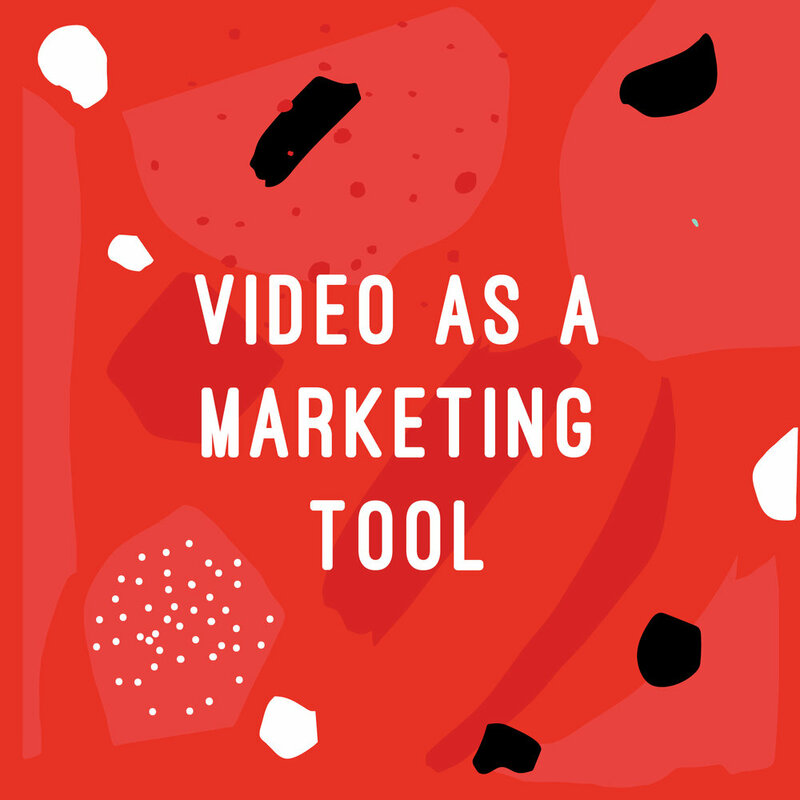 By following the strategies shared in this post, you will be able to use video as an effective marketing tool for your business.